I am very excited to share this month’s book with you. 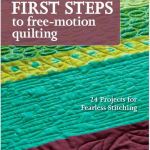 I know that if you are looking for any hints, tips or ideas to get your free-motion quilting out of your fingers and onto your quilts, this is a book that you can’t look past. 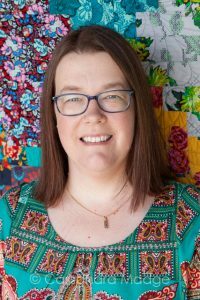 I first came across Christina Cameli on Craftsy, where I enrolled in her class “The secrets of free-motion quilting“. 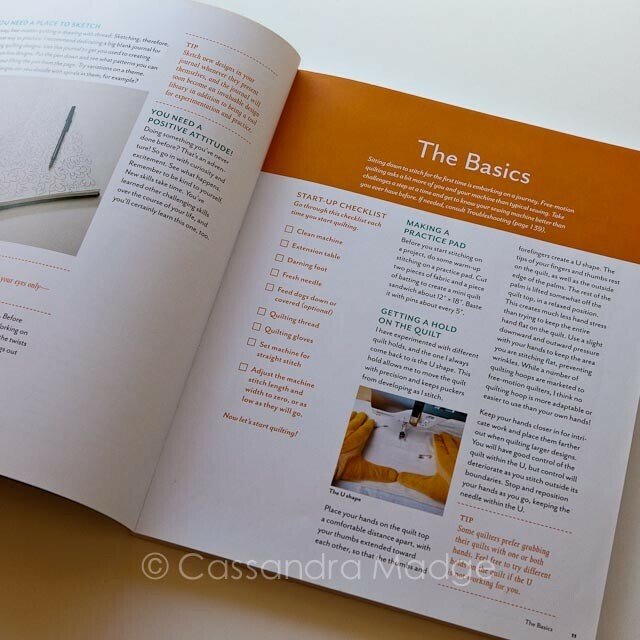 Christina breaks designs up into easy to understand, simple steps, and she is really relaxed about making it “perfect”. 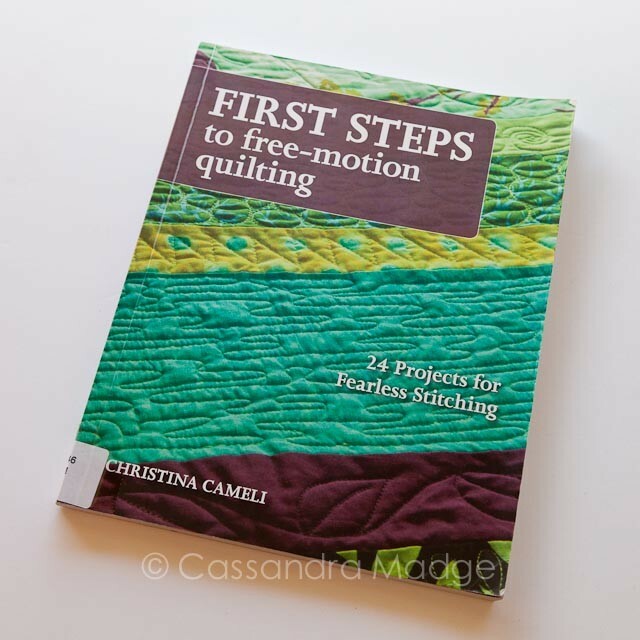 Because I enjoyed her teaching style so much, I was excited to realise that the library had a copy of her first book, “First steps to free-motion quilting“. The book did not disappoint. She explains all the basics very well, which is important because in quilting, the right equipment will directly affect the outcome. 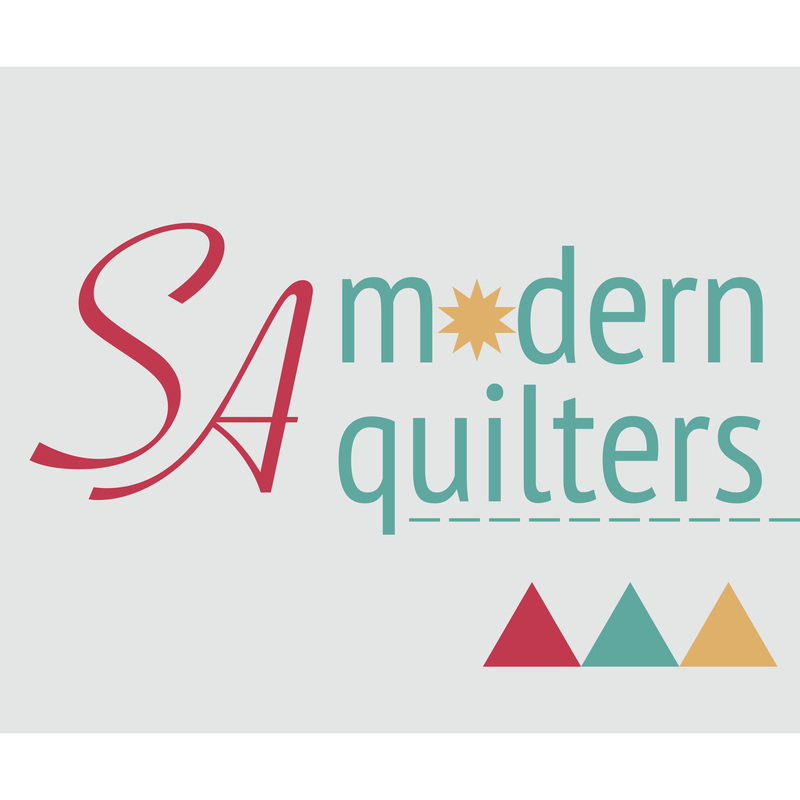 Blunt needle, badly basted quilt etc, means an unhappy quilter and a session with the seam ripper – I can guarantee it. Following her steps will set you up for some fun, but she also gives other ideas in case how she suggests doing something doesn’t work for you. 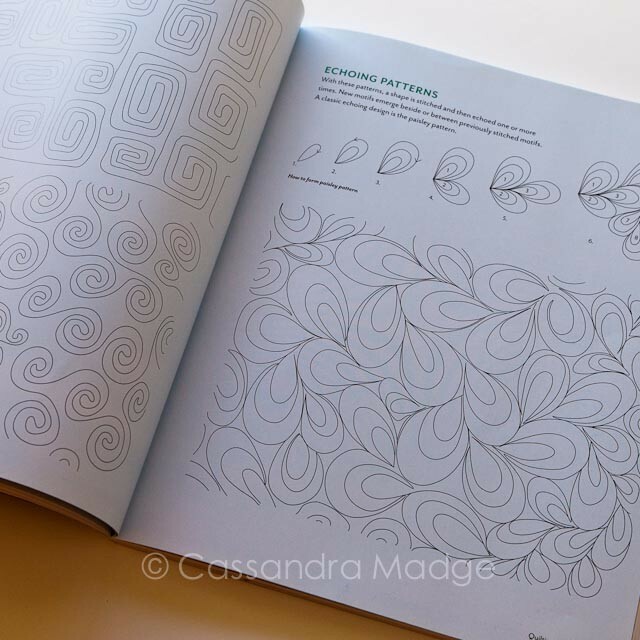 Then Christina delves into quilting patterns, logically grouped by family, and clearly illustrated with simple and more advanced versions as you grow in confidence. 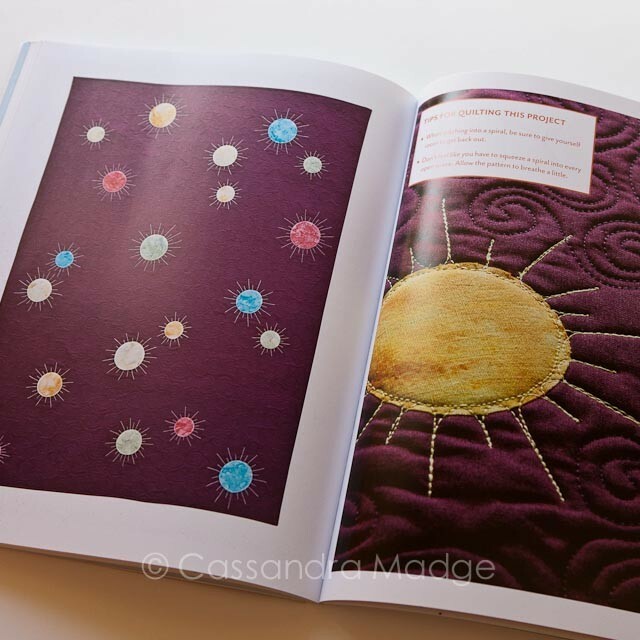 In the second half of the book are 24 fun projects that you can make and then quilt yourself. 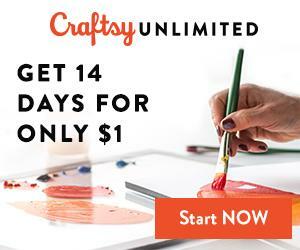 Including more quilting tips and ideas to suit the different projects, from basket to quilt. I absolutely recommend this book – so much so that I will be GIVING AWAY a copy of it next week. 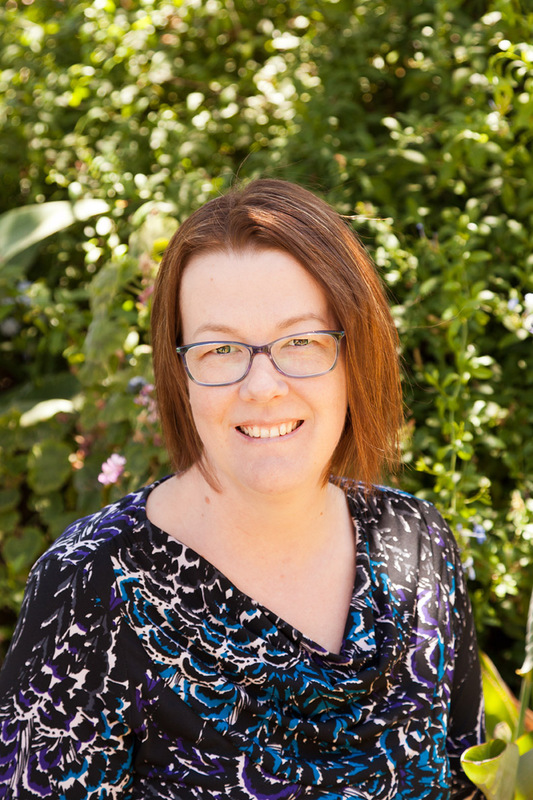 You might want to consider adding me to your blog feed or subscribing to my posts so you don’t miss out on entering. Meanwhile, you should go check Christina out – on her site “A few scraps” or Instagram feed. 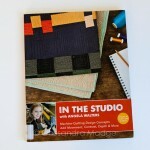 July quilting book review – In Angela’s studio! Loved reading this post. 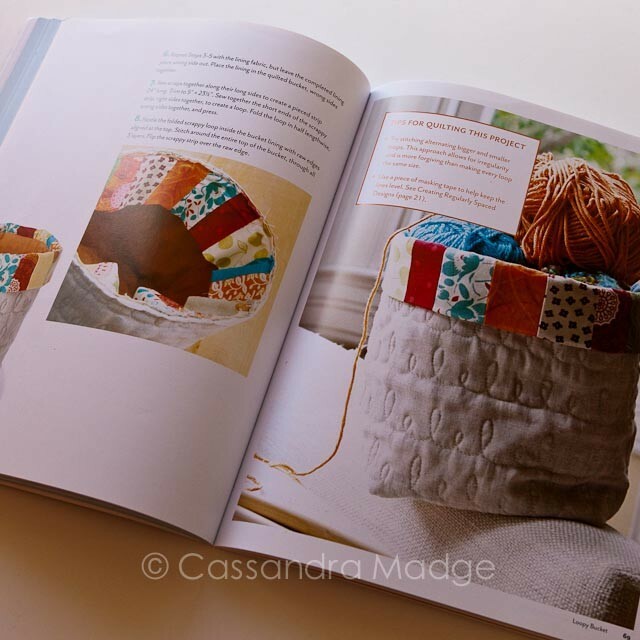 I am always on the lookout for book recommendations & tips to help my FMQ. Thank you! I’m so glad you find reviews helpful. 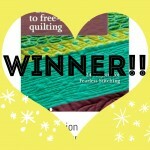 I have plans to expand my tips for free-motion quilting on the site very soon. Exciting! Just starting out and ready to graduate from stitching in a ditch! Sounds like I *NEED* this book!!!!! Sounds like a great book! Anything to help with FMQ lol. It’s a fabulous book. The giveaway started today, so please feel free to enter to win your own copy!